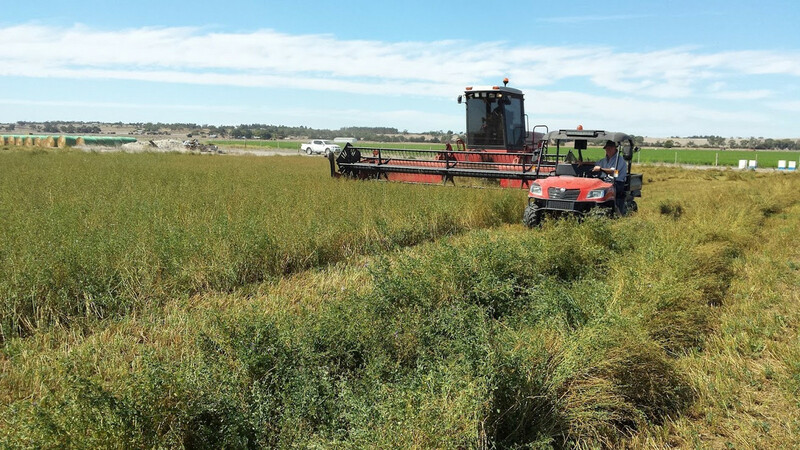 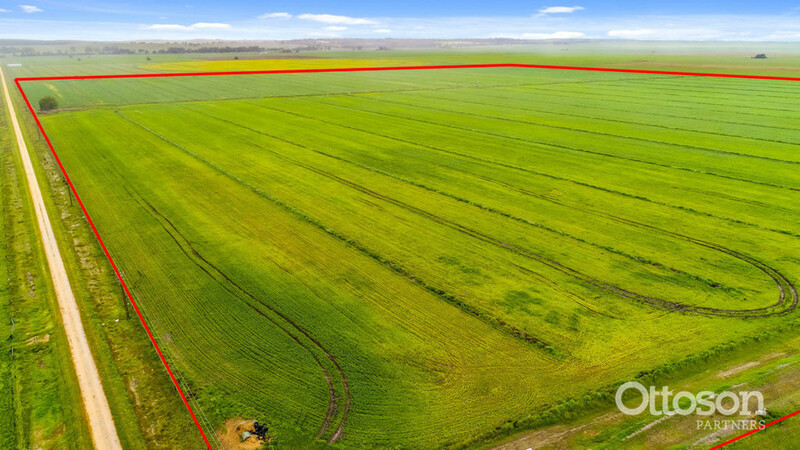 EXPRESSIONS OF INTEREST – OFFERS TO OTTOSON PARTNERS REAL ESTATE NARACOORTE BY 11AM FRIDAY 23RD NOVEMBER. 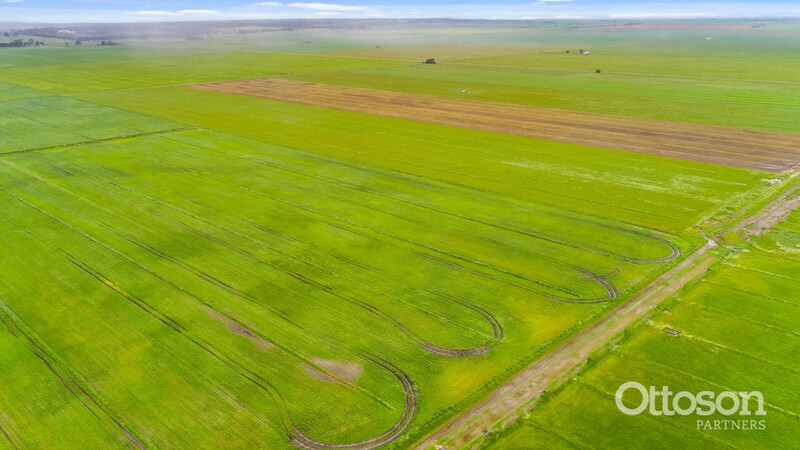 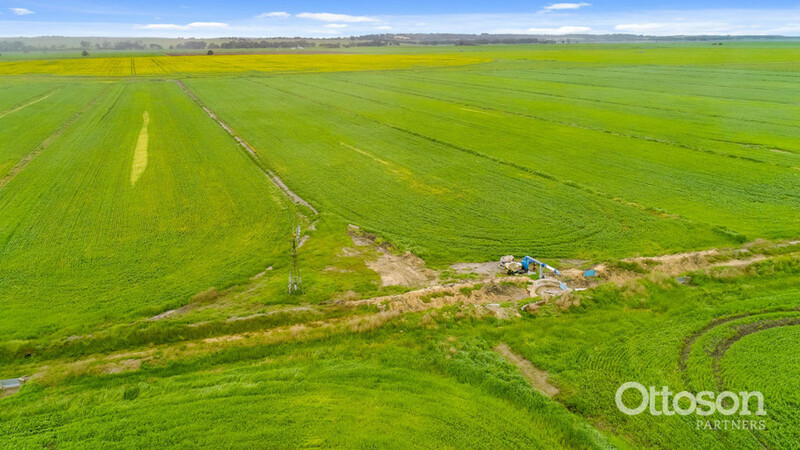 Elders Real Estate in conjunction with Ottoson Partners Real Estate are pleased to present Lot 94 Braunacks Road, Naracoorte. 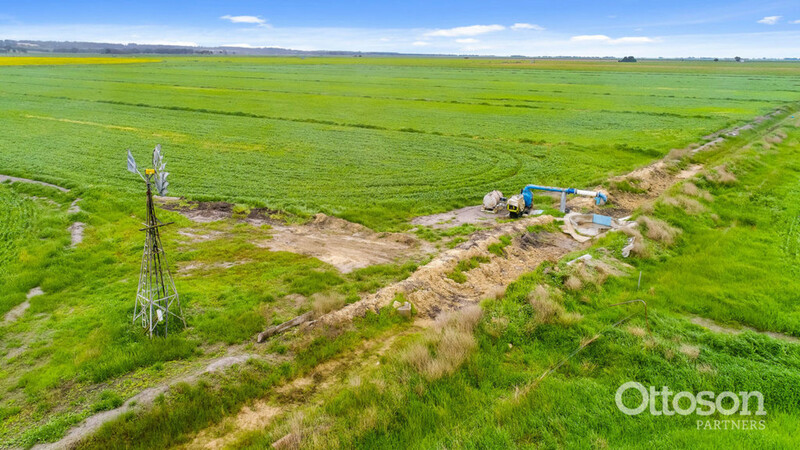 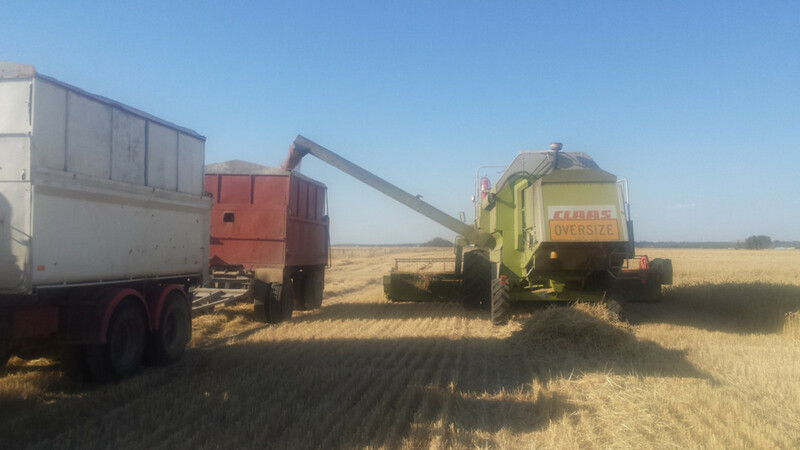 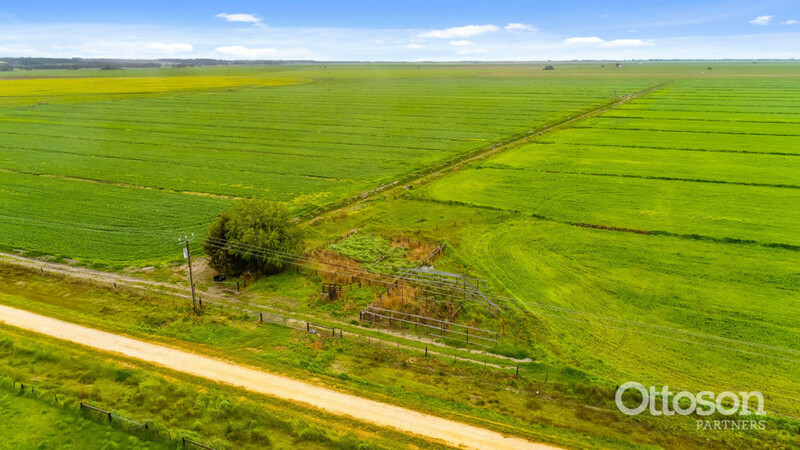 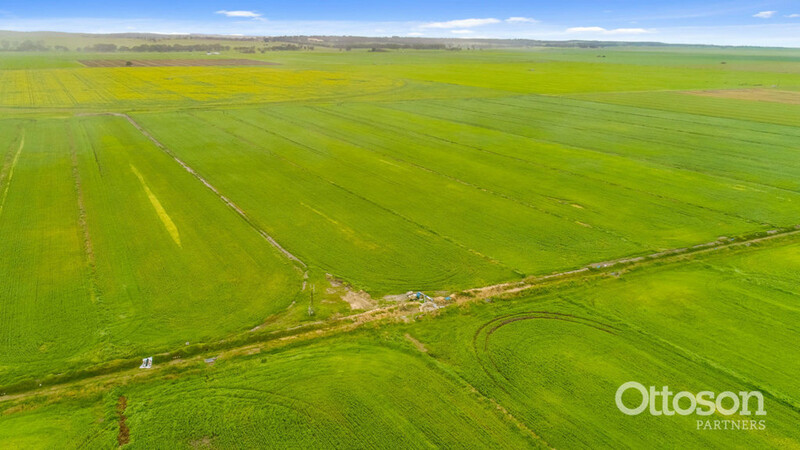 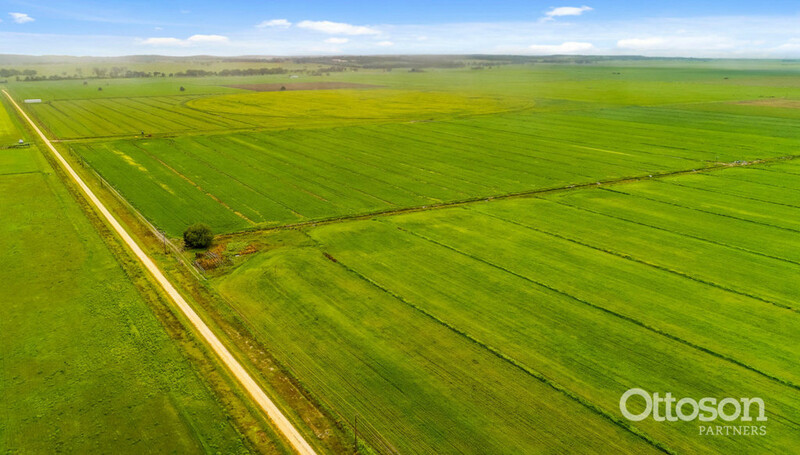 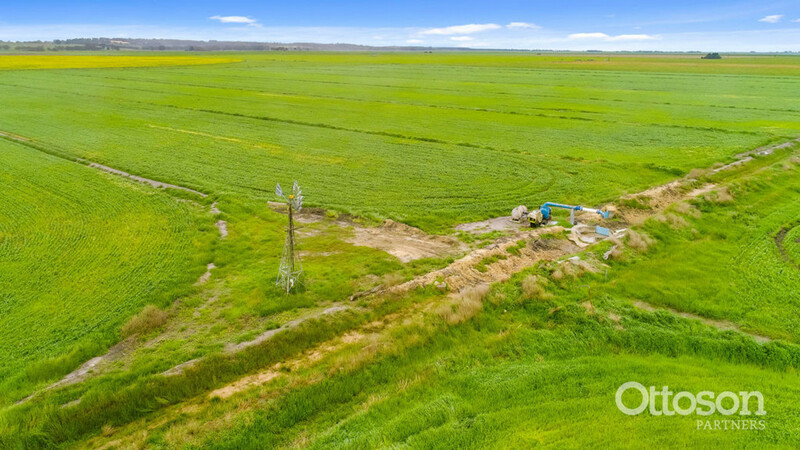 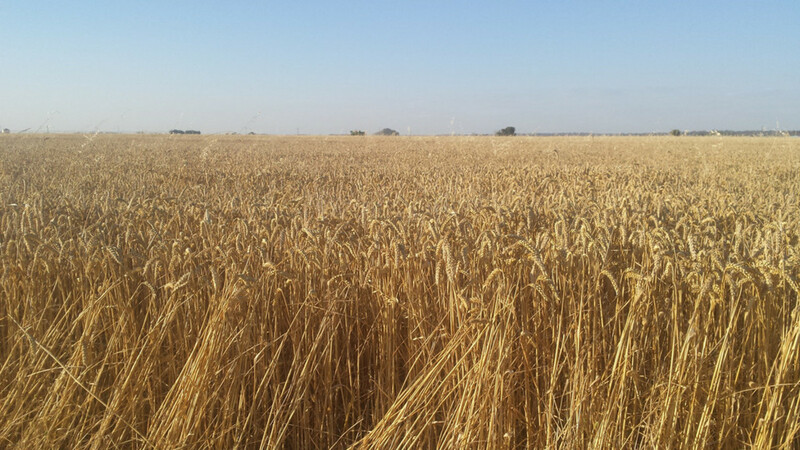 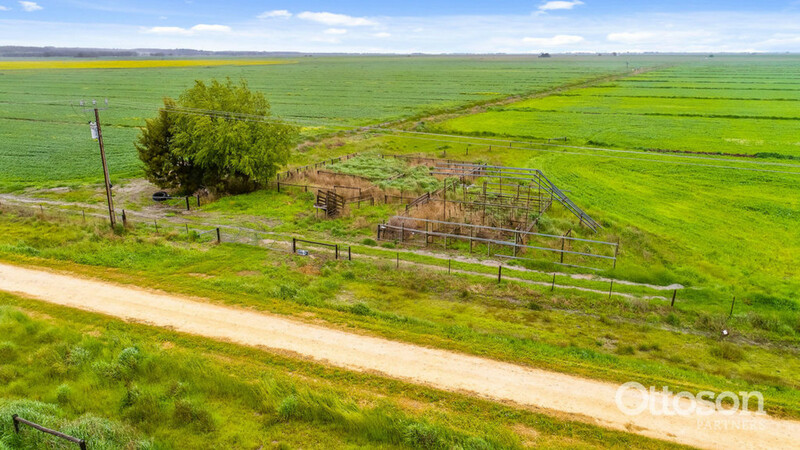 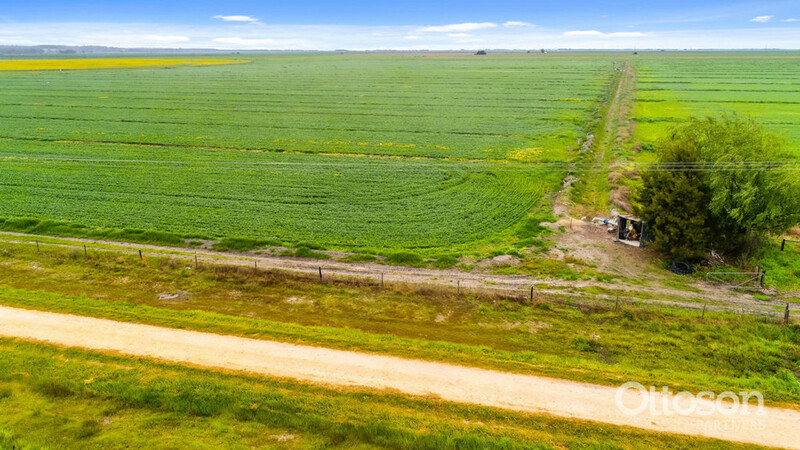 Situated approximately 10km from Naracoorte, Lot 94 Braunacks Road is an ideal stand alone or add on rural property. 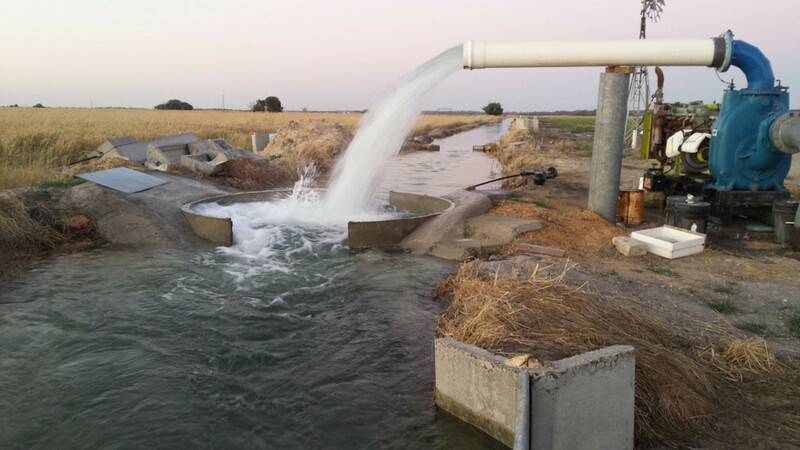 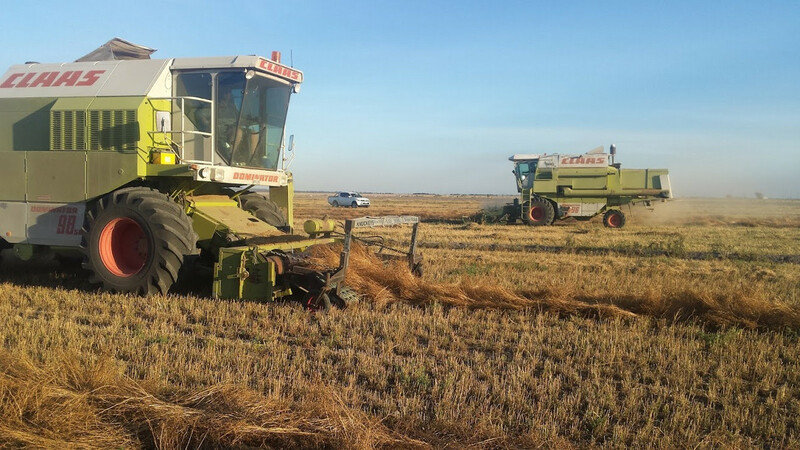 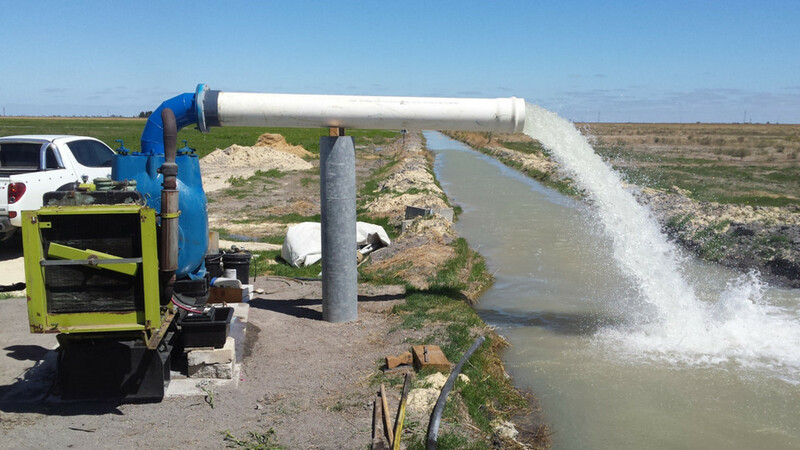 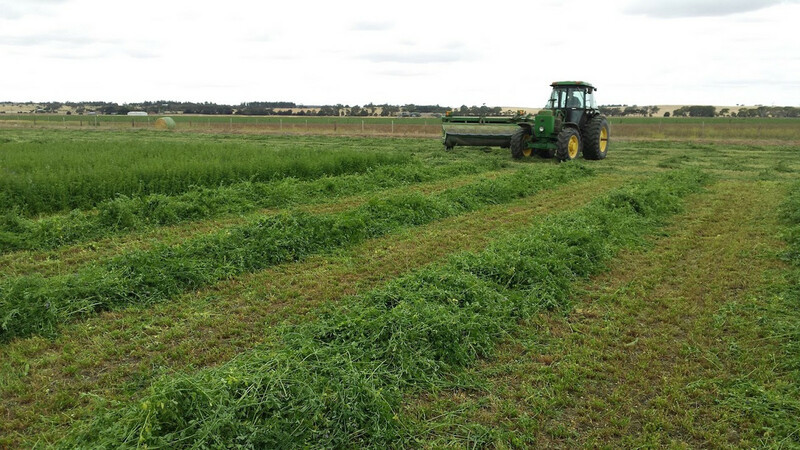 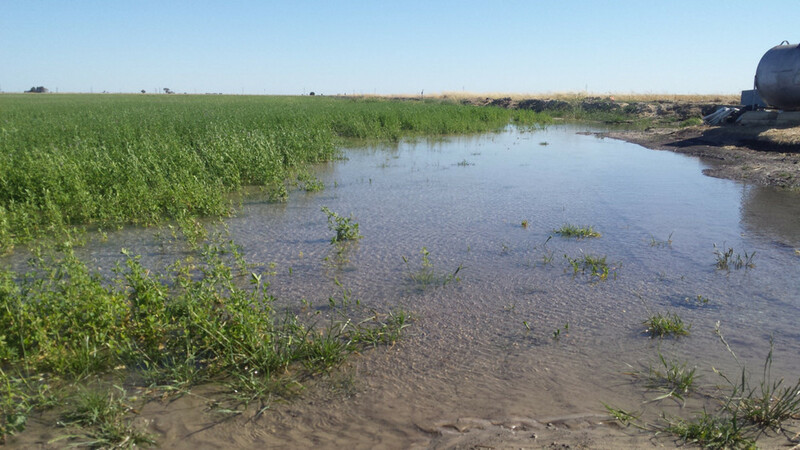 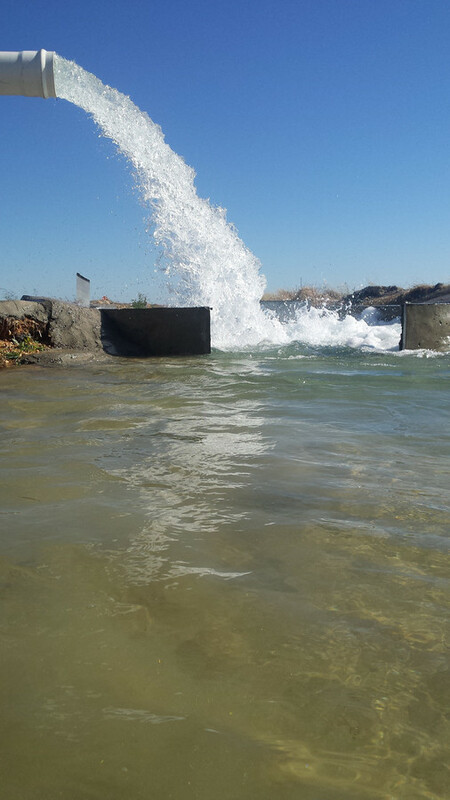 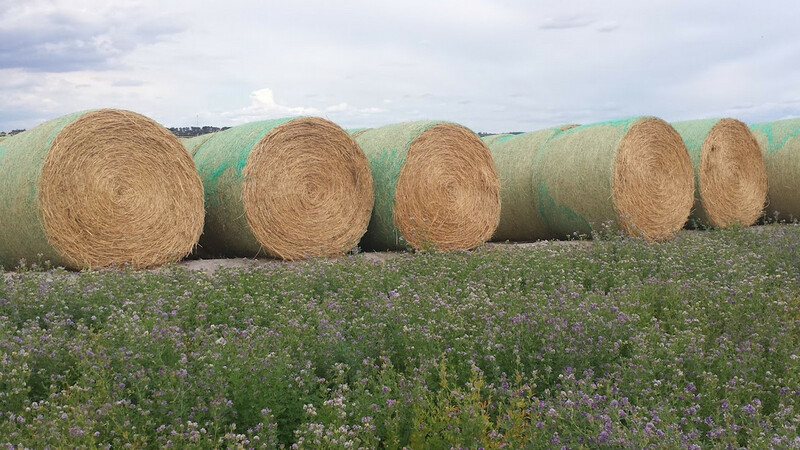 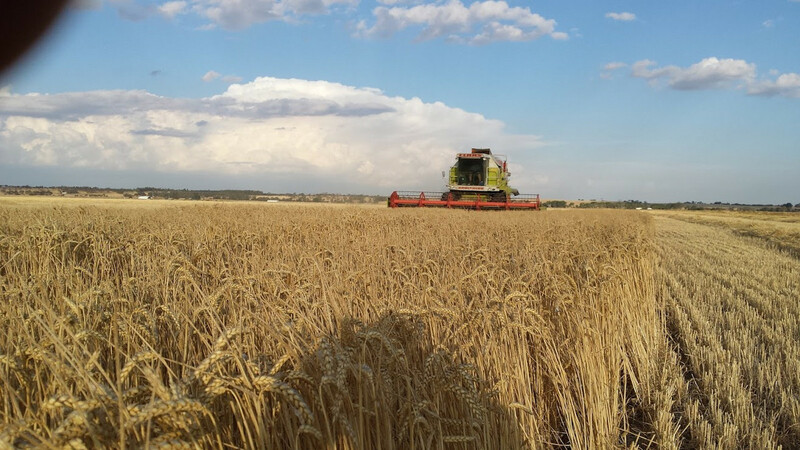 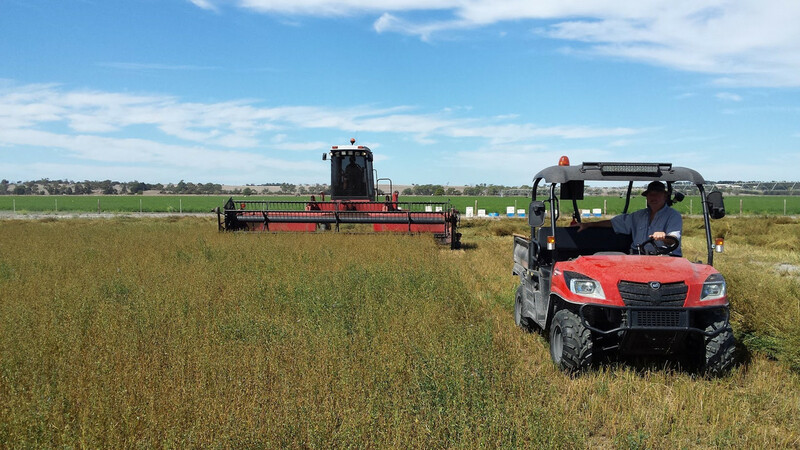 Flood irrigation infrastructure is in place, with a total 38 bays across 75% of the property.